Over the last decade, Q-Energy has been facilitating investors’ access to real assets in the renewable energy sector in order to participate in and promote the transition to a low carbon economy. Q-Energy has founded two renewable energy vehicles: Q-Energy I (FRV) and Q-Energy II (Vela Energy). Q-Energy has invested over €3bn debt and equity into the sector globally, has developed over 2GW of solar PV and CSP assets in the main international markets. Currently, Q-Energy team of over 60 professionals manage these two asset platforms with more than 80 renewable generating facilities in Spain and Italy. Q-Energy provides full-scope investment, financing and asset management capabilities, with its exhaustive operational processes and best-in-class IT systems. 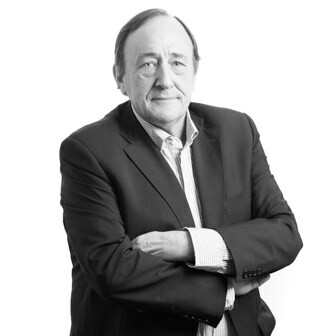 Pedro Michelena is a member of Q-Growth’s Investment Commitee. He is currently Partner at Vela Energy, where he has been very active since its inception. 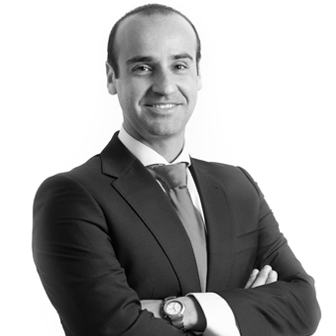 Pedro has worked for 10 years at Qualitas Equity Partners and has over 20 years of experience in banking, structured finance and occupies several relevant positions among the Spanish business community, such as the Chairman of the PPP Forum. Before joining Qualitas, Pedro was Head of the Structured Finance department at BBVA, where he also held different responsibilities in the departments of Corporate Finance, Treasury and Risk Management. Pedro holds a degree in Economics from Universidad del Pais Vasco, and an MBA from Syracuse University (Fullbright Scholar). Manuel was Associate of Investment and Structured and Project Finance department at Vela Energy, and has more than 7 years of experience in renewable energy and infrastructures investments and project financing. Previously Manuel worked at EY, in the Infrastructure Advisory and Project Finance area, and at Cyopsa in the Structured Finance Department. He holds a BSc. in Naval Engineer from Universidad Politécnica de Madrid and a master degree in Management of Infraestructures, Facilities and Utilities from UPM. Adrian was Associate of Investment and Structured and Project Finance at Vela Energy, and has more than 7 years of experience in renewable energy, asset management and project financing. 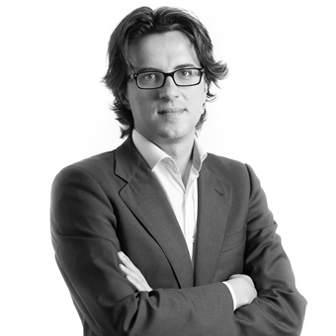 Previously Adrian worked at FRV, in the asset management area managing FRV South Europe portfolio. He holds a Bachelor degree in Industrial Engineering from Universidad de Zaragoza, an advanced program in Investment and Project Finance in renewable energy from IEB and an MBA from the ESADE business school. Juan Pablo was Head of Legal for Vela Energy, including compliance, corporate management and contract negotiations, With more than 10 years experience in M&A, financing and corporate management of renewable energy companies, Juan Pablo previously was Head of the International Legal department at Gestamp Renewables and Gestamp Biomass, and also at Uría & Menéndez in the Corporate department. Manuel was Finance Director at Vela Energy Asset Management, responsible for financial, control, auditing and reporting of all group companies, having lead a team of 13 professionals managing over 200 entities, and previously within Finance Department of FRV, as Financial Manager for Spain and Italy. With more than 13 years of experience in managing finance and internal auditing departments of companies in Spain, with a focus on renewable energy. 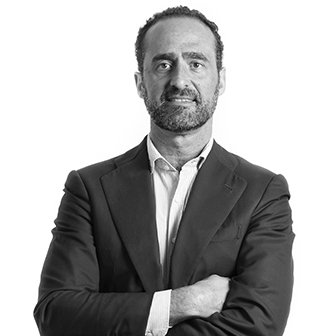 Formerly Manuel worked for the Vitorio & Lucchino jewellery franchise and as Head of Finance for a consulting firm acquired by PWC. Elena was Technical Director at Vela Energy Asset Management, heading Asset Management and O&M activities for all projects owned or under management by Vela Energy. 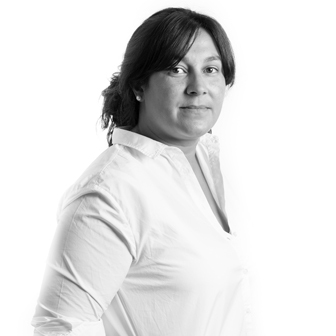 With more than 10 years of experience managing Asset Management and O&M teams in renewable energy plants, previously, Elena worked at FRV, as responsible for Spain O&M, heading the O&M teams, delivering annual budgets and the reporting and analysis of production results. Before joining FRV, Elena worked as an engineer in the construction of a regasification plant and later for Prointec, as oversight of O&M in their PV plants. She is a Mining Engineer specialized in Renewable Energies and Environment from the University of Oviedo and holds a PRL Masters degree. Kate is Director of Investor Relations and Fundraising. 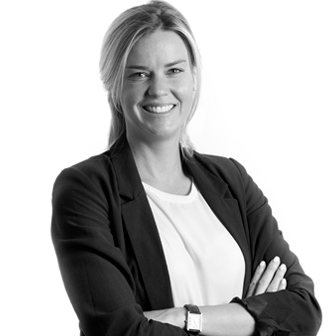 Formerly, Kate spent the last eight years in London working in client relationship positions at the Bank of England in the Banking Services division, Goldman Sachs in the FICC Sales team, and IHS Markit in the Environmental Markets, Global Client Management and Regulatory teams. Oscar has been Investment Director of Tax & Corporate Structuring at Vela Energy, Since 2007, Oscar has been Investment Director at both Vela Energy and QEP Energy Practice, dedicated to the strategic analysis and the financial development of FRV since its inception, leading most of the strategic FRV transactions. With more than 12 years of experience in private equity and corporate finance, with a focus on renewable energy, previously, Oscar worked for the Private Equity practice of QEP, and at Capital One, Ernst & Young, and Nmas1 in different corporate positions. He holds a double degree in Law and Business Administration from Universidad Pontificia Comillas (ICADE E-3). Daniel was Investment Director of Structured and Project Finance at Vela Energy. 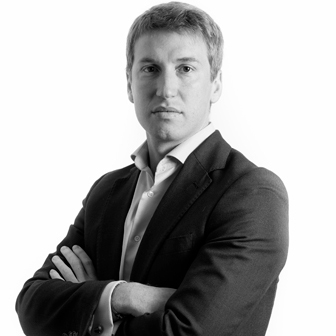 With more than 15years of experience in structuring and arranging landmark energy and infrastructure transactions, previously Daniel was also Global Head of Energy and Natural Resources at CaixaBank, was Senior Manager in the Structured Finance team within Banesto (Santander Group) and was Audit Experienced Senior Manager at Arthur Andersen & Deloitte. He holds a Bachelor degree in Business Administration from Universidad Autónoma of Madrid, Coopera program (Excellence Students program) and a Masters of Financial Risks and Auditing from IEB – Options and Futures Institute, Universidad Complutense de Madrid (with Honours). Vicente was CFO of Vela Energy Group, overseing all financial and control activities, relations with financial institutions, human resources and investors’ relations, an held this same position with QEP and FRV. Along with more than 16 years of experience in portfolio management, budgeting, control and reporting. Vicente worked at Arena Networks (MPG) and Terra Networks (Telefónica) in different corporate development and controlling related positions. He holds an Executive MBA from Instituto de Empresa, and a double degree in Law and Business Administration (ICADE E-3) from the U.P. Comillas. 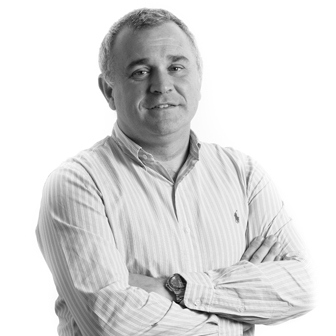 Pablo is Chief Technical Office of Q-Energy, leading both Technical Asset Management and O&M teams. In addition, he also leads all our origination efforts and business development activity. 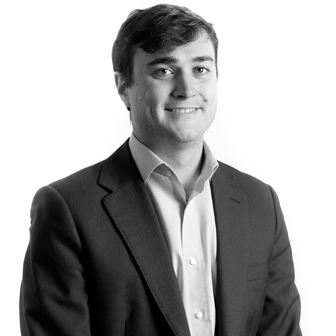 Pablo has been Investment Director at the renewable energy practice of QEP, Vela Energy and FRV, responsible for overall technical oversight and international business development. 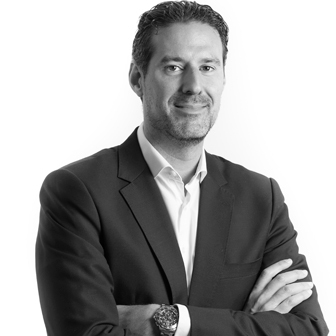 In addition to more than 17 years of experience in the renewable energy and in engineering of power plants, Pablo has previously worked for Montebalito as Director of Renewable Energy, developing and building its initial PV portfolio, and at Iberdrola as Project Manager of thermal power. Pablo holds a BSc. in Civil Engineer from Universidad Politécnica de Madrid and an EMBA from IESE School (Universidad de Navarra). 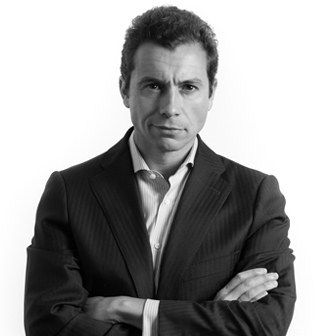 Pablo is investment director of Q-Energy since 2007 and has served as Director of Vela Energy, CIO of FRV in the US and member of the executive committee of Fotowatio. Along with more than 18 years in renewable energy investing and financing, Pablo has been investment banker at BBVA, entrepreneur in the digital marketing space, and technology venture capital investor for Deutsche Bank AM. Pablo is recurrent speaker in a number of renewable energy conferences, he is advisor, director and board member in several companies, and he is the sponsor of our impact investment arm. He holds a double degree in Law and Business Administration from U.P. Comillas (ICADE E-3) and an MBA from the Haas School (U.C. Berkeley) as Rotary Foundation Goodwill Ambassadorial Scholar. 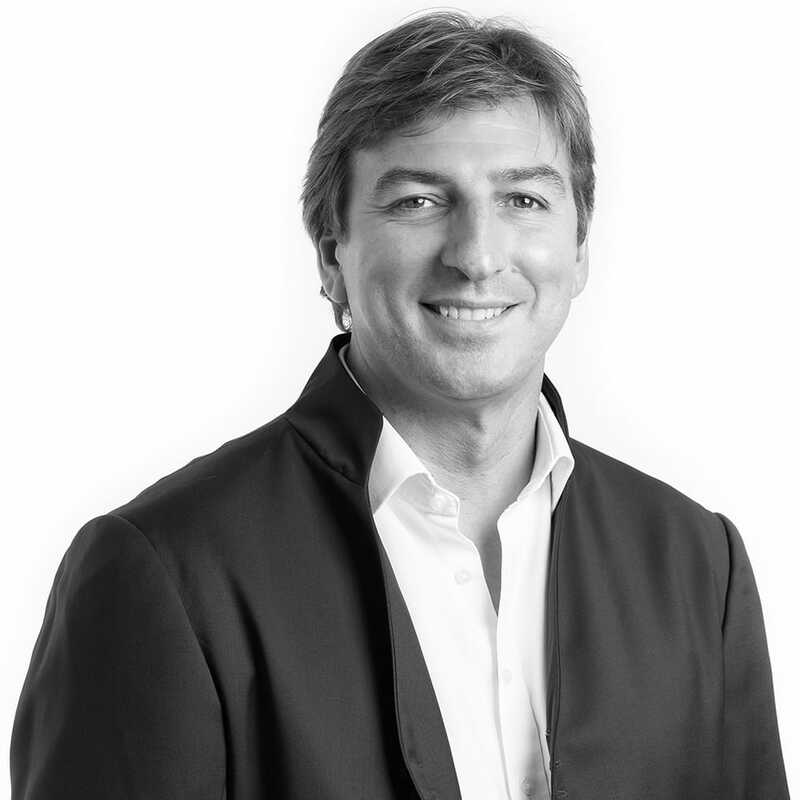 Iñigo is founding partner of Qualitas Equity Partners, former CEO of Vela Energy, and initial head of QEP’s initial renewable energy practice, from where he co-founded Fotowatio in 2007 (later FRV and FSL Solar), having acted as executive committee member of FRV and CEO of FSL Solar. 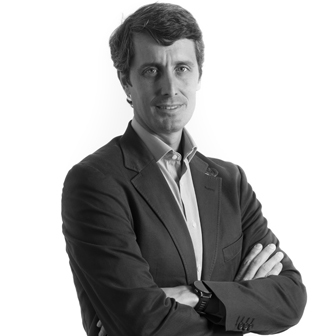 Along with with more than 20 years of experience in renewable energy investments and project / structured financing, Iñigo has held different positions at Banco Santander, including corporate finance, structured finance and industrial portfolio management roles, and at Mercapital Private Equity and Yahoo. During his career, Iñigo has served as board member of more than ten companies and is also an active participant in various solar PV sector organizations. He holds a double degree in Business Administration and Law by U.P. Comillas (ICADE E-3). 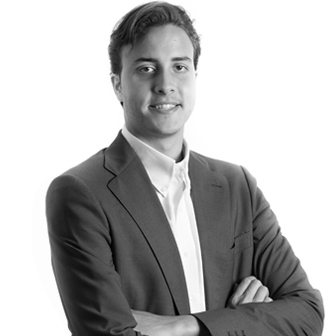 Pelayo studied Finance at Fordham University at Gabelli School of Business in New York City, after finishing his studies at San Patricio in Madrid and Loretto School in Edinburgh. He was a member of the Cryptocurrency Club and the Business Sports Society. He completed a internship with the finance department at one of Spain´s leading hotel chains, and will be supporting with the financial analysis of the Origination and Business Development team at Qualitas.